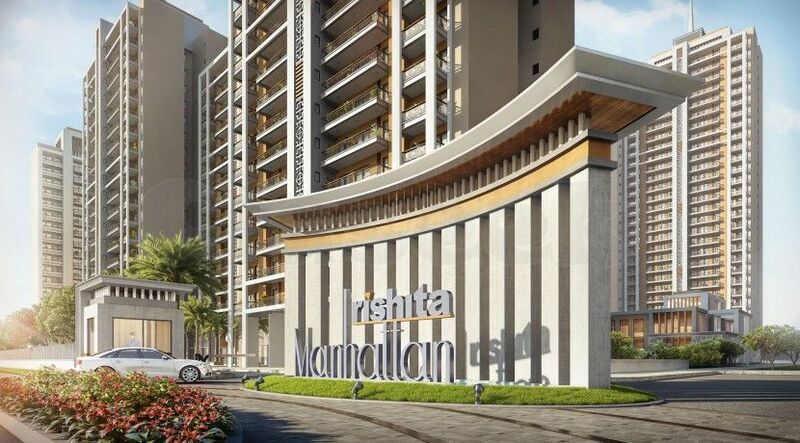 Rishita Manhattan (RERA Registration Number: UPRERAPRJ6682)draws inspiration from the towering skyscrapers of Manhattan transported to lush green meadows of Lucknow. A defining idiom of luxurious life in a freshly contemporaneous way.Rishita Manhattan project is located in the vicinity of dial 100 Office. IT City is hardly 2 KM away from the project. Medanta Hospital, Women & Child care hospital is hardly a Kilo Meter away from it. There are number of other facilities which is what makes gives a perfection and safety to Rishita Manhattan Gomti Nagar Lucknow.